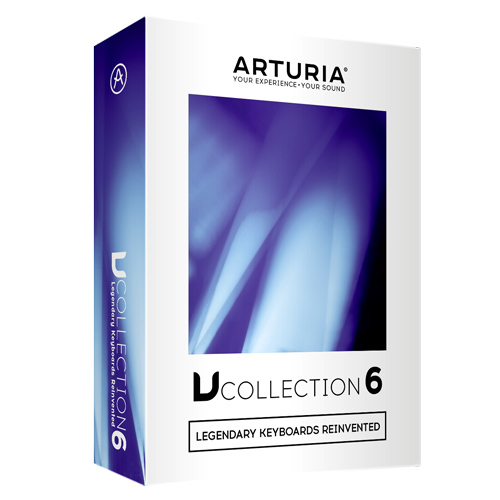 Arturia was founded in 1999 by Frederic Brun ,dedicated to create musical software and hardware for professional and amateur musicians. 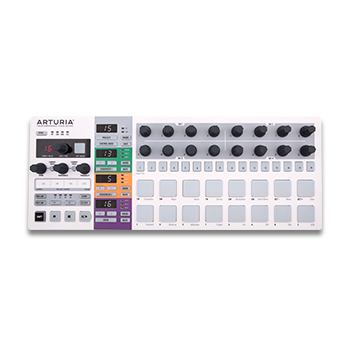 The team of Arturia dares to create original and different instruments, imagine new experiences and reinvent products.In 2001,Arturia make great effort to create TAE(True Analog Emulation) . 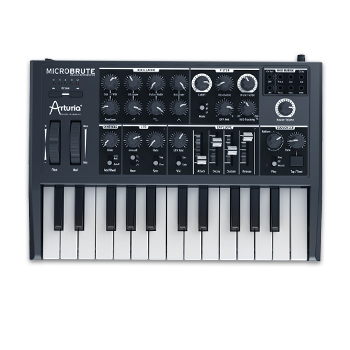 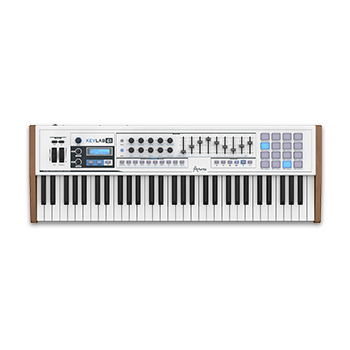 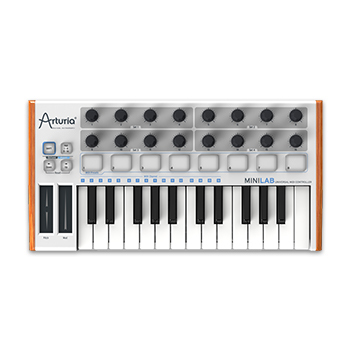 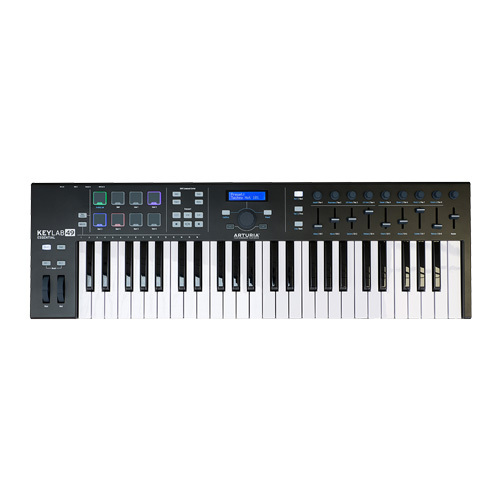 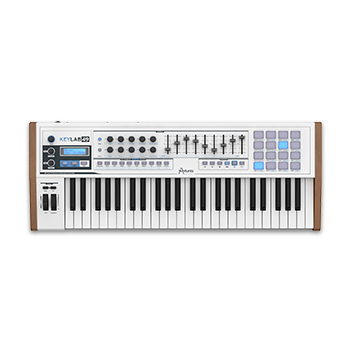 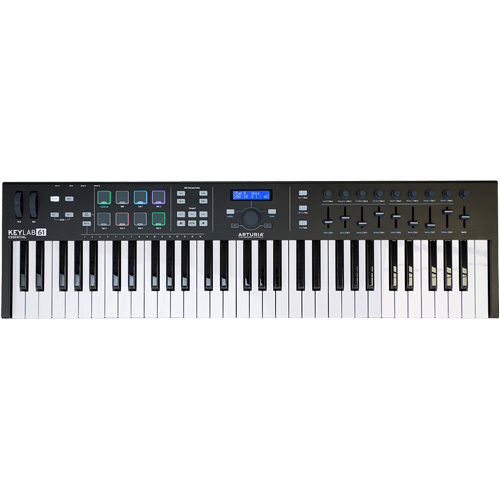 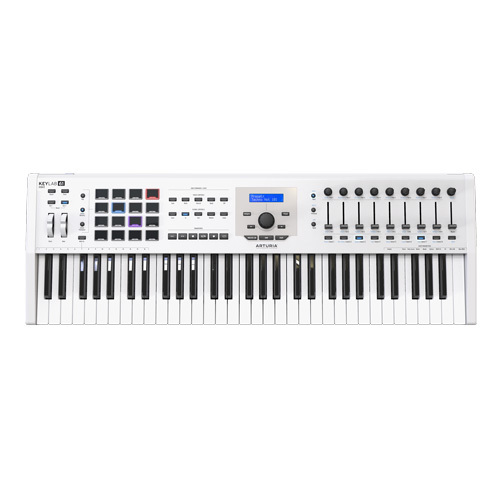 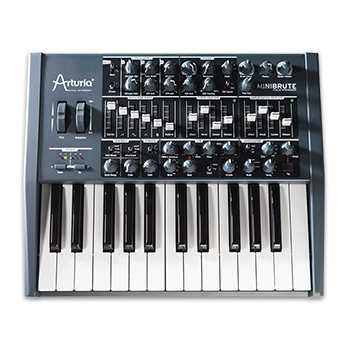 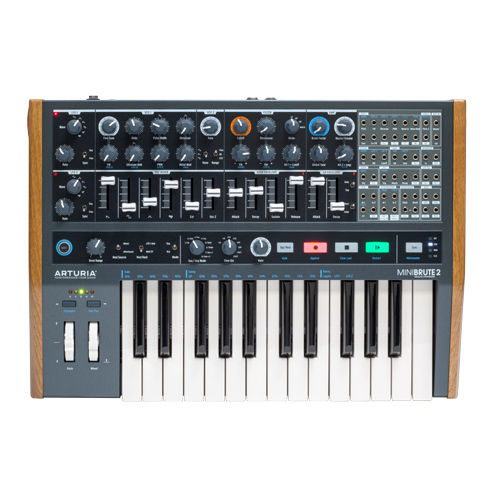 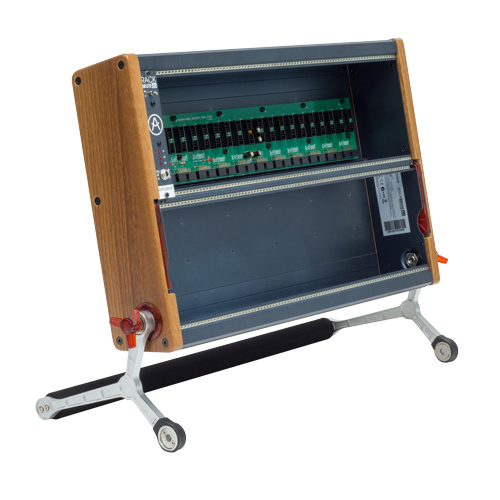 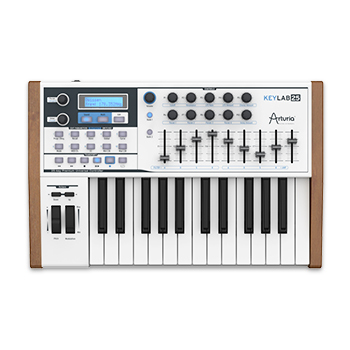 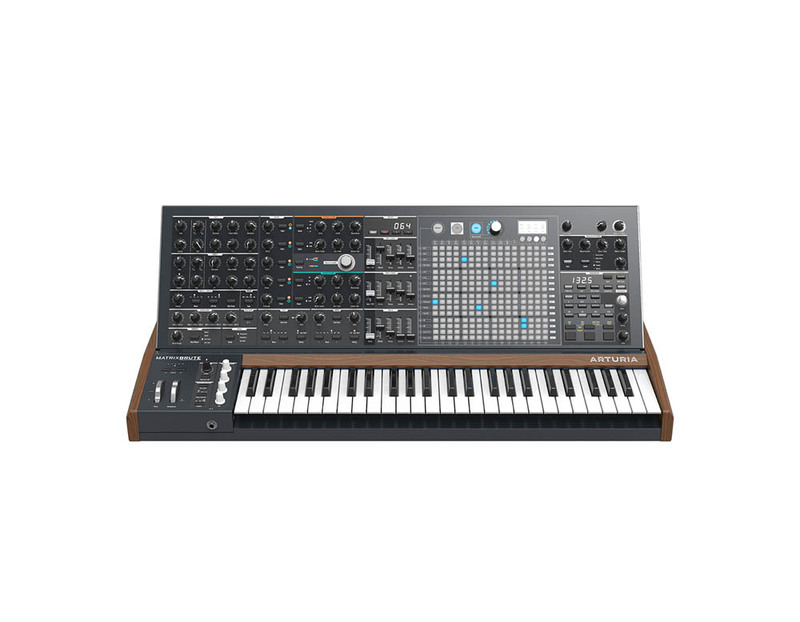 Arturia software synthesizers are based on TAE® (standing for True Anlog Emulation), an advanced proprietary technology allowing accurate modelling of analogue circuitry behaviour on personal computers. 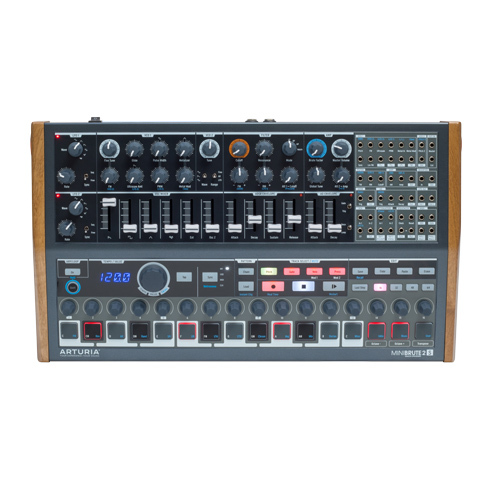 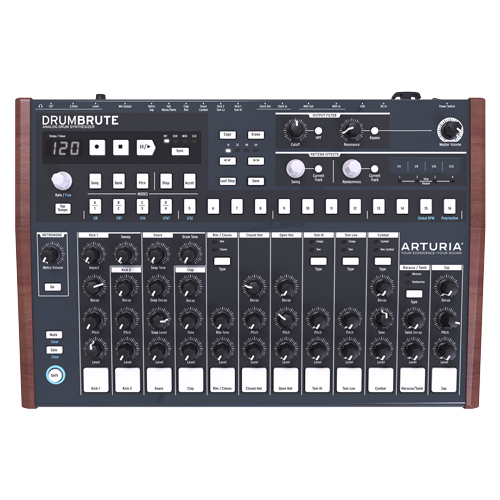 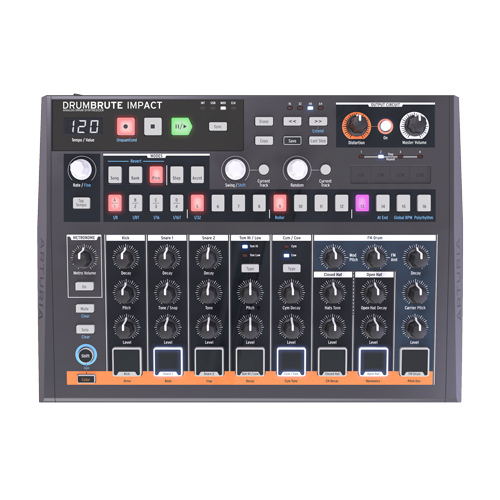 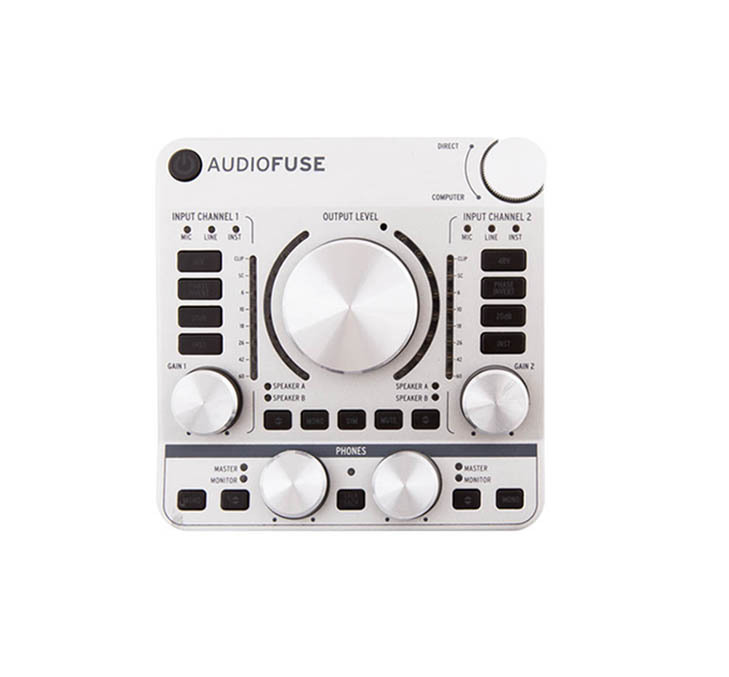 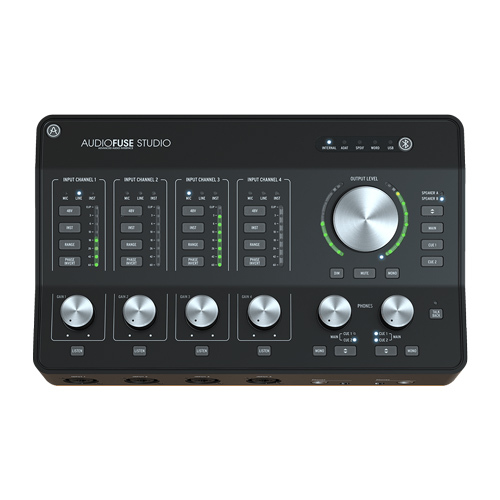 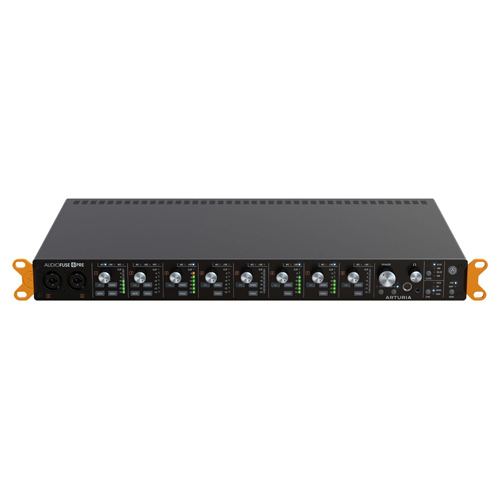 Developed by Arturia's in-house Signal Processing team, this technology has been employed to successfully recreate the sounds produced by many classic analogue synthesizers. 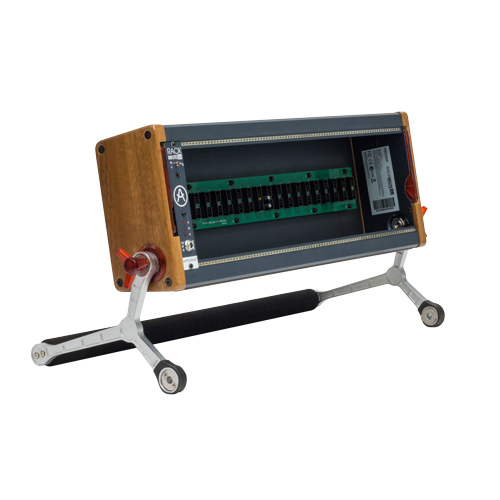 It keeps on evolving and becomes more precise year after year. 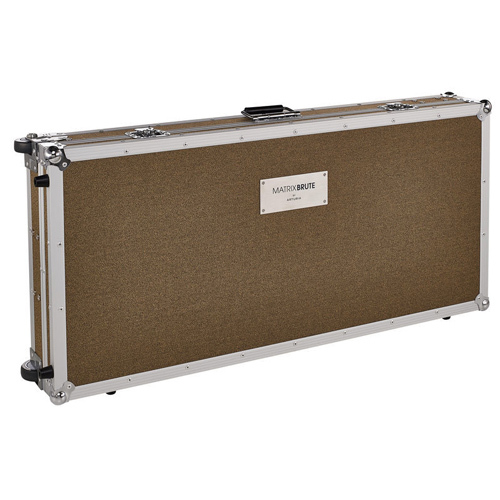 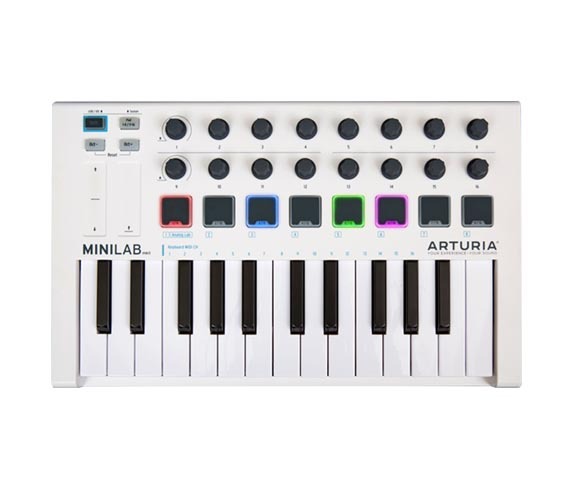 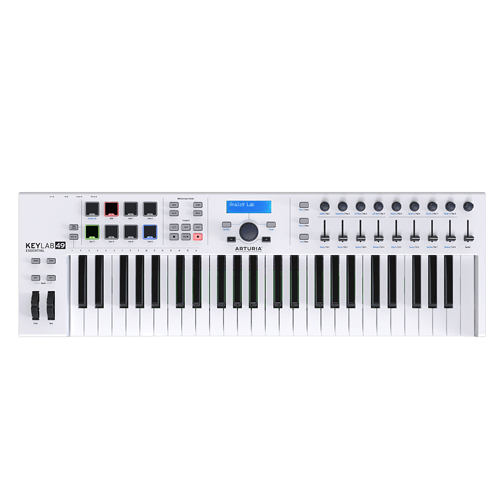 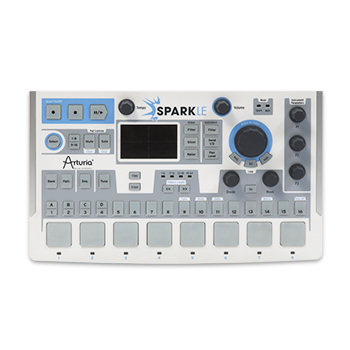 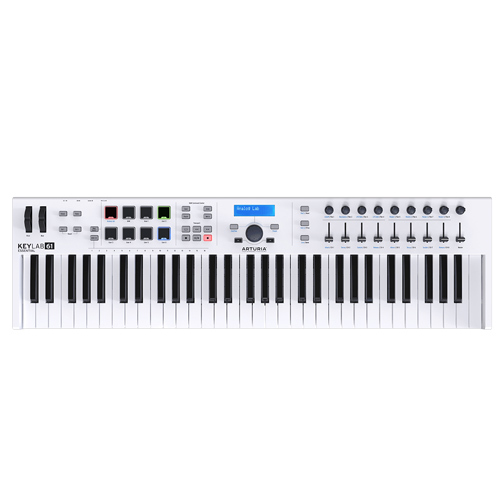 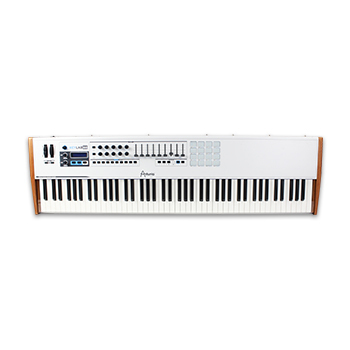 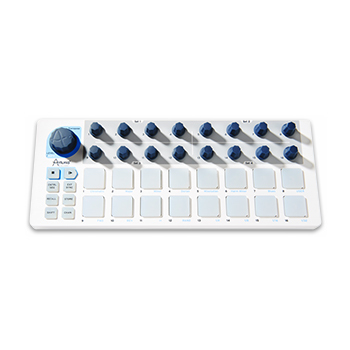 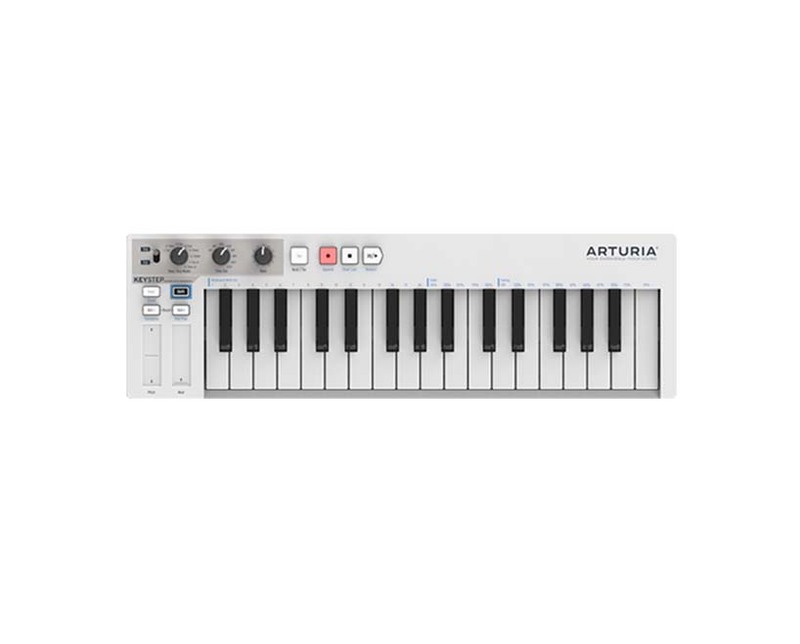 Arturia instruments have gone on to be usedin making many records and soundtracks.